Clean and open two bedroom garden unit in the Paladin Club. 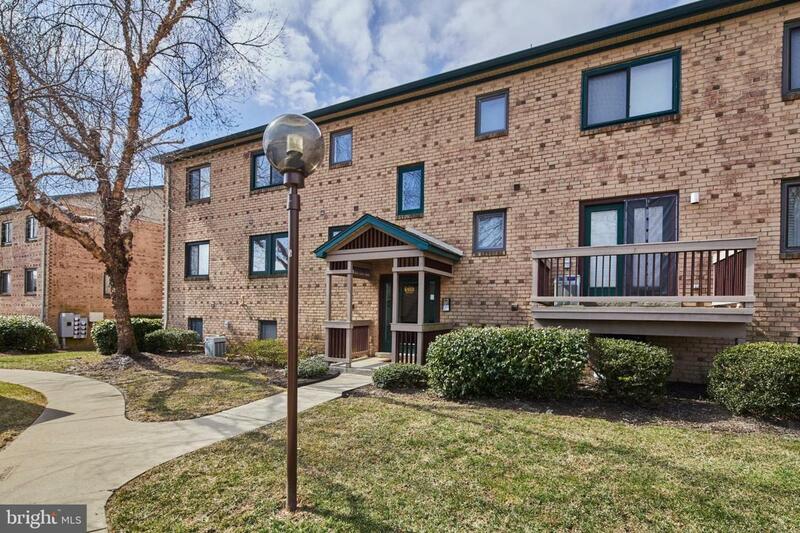 This first floor condo has been well maintained and awaits a new owner. There is plenty of parking in front of the building and it sits in a nice central location in the community. Enter through a secured main entrance and down a few steps to the front door. Enter to the main living space with fresh paint and neutral carpet. There is access to a charming back patio and common backyard space from the living room. Continue to an open, eat-in kitchen with plenty of counter space, a breakfast bar and clean, neutral finishes. There is a laundry closet with stackable washer/dryer just off of the kitchen. The spacious master bedroom has two large closets and two windows as well as access to the full bath. The second bedroom has a window and a large closet. Reasonable condo fees. Easy condo living in a convenient North Wilmington location. Welcome Home.